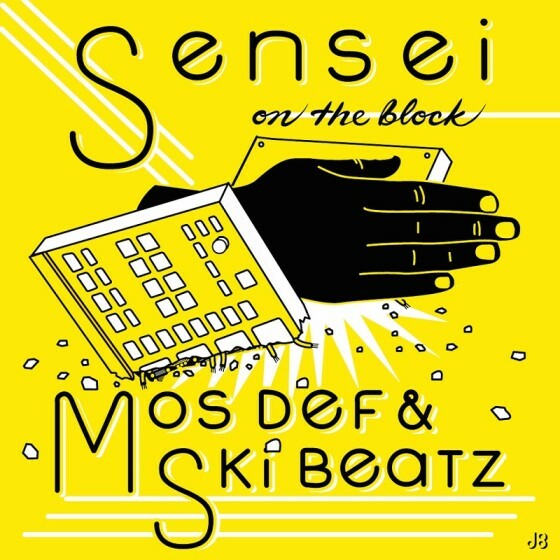 Having changed from stage name Mos Def to real name Yasiin Bey not too long ago, the Queens Hip Hop originator regresses a few years for a new track ‘Sensei On The Block’. The track comes with production from Ski Beatz, on which the bass and percussion heavy instrumental compliments Bey’s hard [-er than usual] rhymes. Stream below via SoundCloud.